Reading's high employment and appeal as a base for some of Europe and the UK's biggest companies mean demand for quality rental homes is high. And with great commuter links to London, the arrival of Crossrail and a wide variety of properties to rent, that demand looks set to continue. With the likes of Microsoft, Huawei, Bang & Olufsen and ING Direct all boasting headquarters in the town, employment opportunities for renters are high, while the town's university is home to almost 16,000 students. 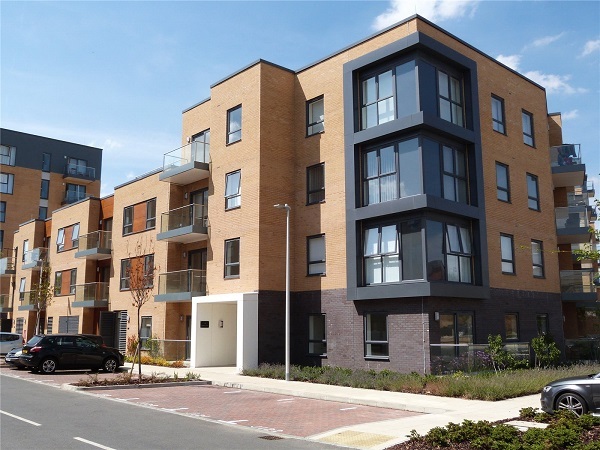 While a large number of properties available to rent in Reading are one and two-bedroom flats in town, close to rail and road links, families are also well catered for thanks to larger four and five-bedroom homes owned by investors. Whether you are a young professional worker with employment in Reading or London, a family looking for good schools or a student studying at the University of Reading, there will be a property for you in the town. Four miles east of Reading town centre, Woodley is close to the M4 for links to Bristol and London and the Thames Valley Business Park which is home to Microsoft and many other large companies. 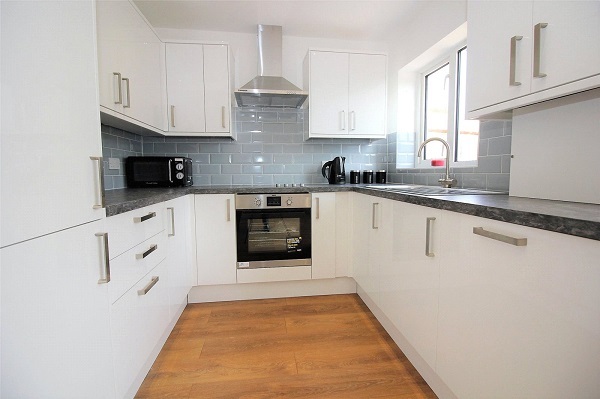 This two-bedroom bungalow has been refurbished to a modern high standard and would suit a young professional couple seeking more space than a town centre flat could provide. South west of Woodley and bordering the M4, Earley is again a superb spot for those looking for easy access to Reading's business parks or the M4. 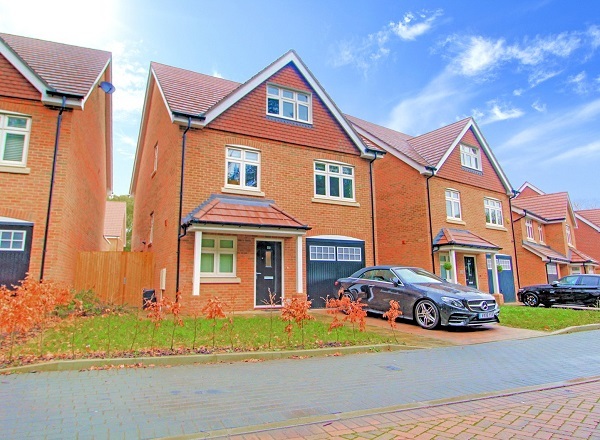 This four-bedroom modern house in the north part of Earley, close to Woodley, is a superb example of the kind of executive family homes available in Reading. As well as being close to employment hotspots and commuter links, the property is in catchment for The Bulmershe secondary school, rated 'Good' by Ofsted. Town centre living in Reading isn't all high rise buildings and congestion - here, you get riverside views as well as easy access to amenities and transport links. 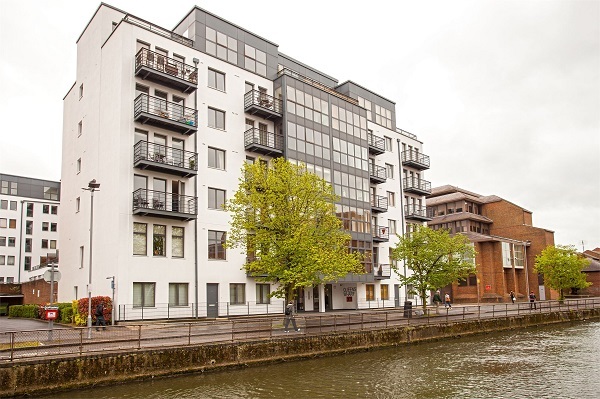 This two-bedroom riverside apartment looks out on to the glorious River Kennet and Kennet and Avon Canal and comes with allocated parking, two bedrooms and two bathrooms. It's also less than a mile from Reading station and 30-minute train journeys to London. If you're looking for ultra-modern living then this one-bedroom flat in the popular Kennet Island development is for you. South of Reading town centre, the flat provides easy access to the M4 and town centre and is set in landscaped grounds. It would suit a single young professional. Located just a mile from Reading town centre, this two-bedroom, two bathroom apartment is on the ground floor of the Lansdowne House development. Modern and spacious, it would be ideal for a professional couple working in Reading or commuting to London. Reading station and direct trains to Paddington are just a mile away. 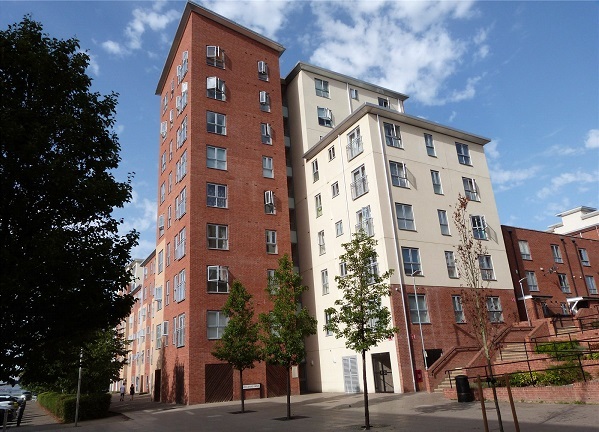 The bulk of Reading's rental stock is flats, with an average asking rent of £648 for a one-bedroom property and £1,118 for two bedrooms. Houses in Reading fetch £1,322 (three bedrooms) and £1,750 (four bedrooms) on average, with five-bedroom houses costing more than £2,000 on average. 1. It's a technology hub: Microsoft, Oracle and DigiCom 360 are all based in Reading. 2. High employment: Reading has the 11th highest start-up business rate in the UK and has an employment rate of more than 75%. 3. Rail links: Reading might seem like a million miles away from London, but trains from Reading station reach Paddington in just 30 minutes. 4. Open space: Reading is on the fringes of the Chilterns and Berkshire Downs for stunning walks and breathtaking scenery. 5. Music: The Reading Festival has been running in the town since 1971 and likes of The Rolling Stones, Genesis, The Kinks, Fleetwood Mac and Pink Floyd have all graced the stage. 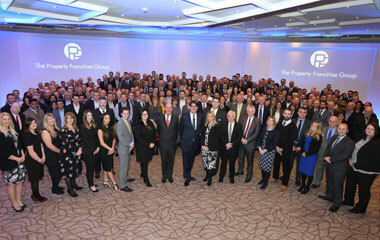 If you are looking for your perfect home in Reading or want to know more about the area, get in touch with Parkers Reading who will be happy to help.